AA-600, AA-1000 and AA-1400 are available in two versions (with ability to display Smith chart or Polar chart). 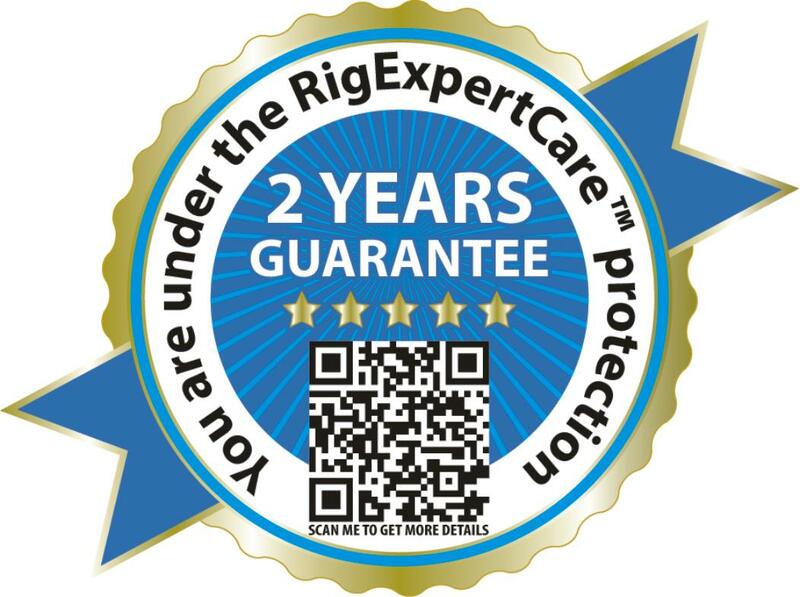 Please let us know which version you need while ordering this instrument. 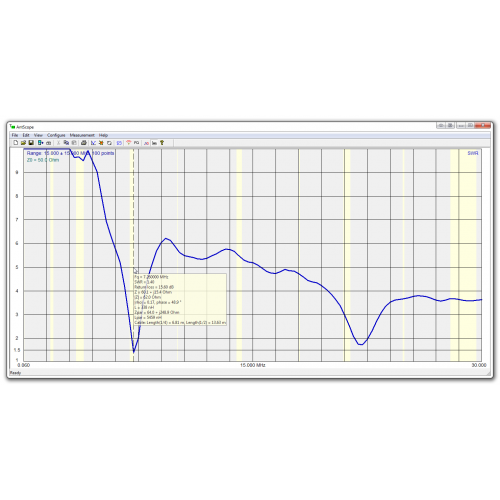 – Output signal shape: square, 0.1 to 200 MHz. For higher frequencies, harmonics of the main signal are used. 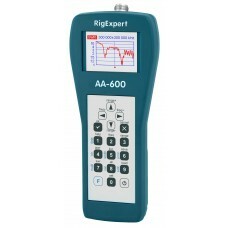 RigExpert AA-600 is made in Ukraine.